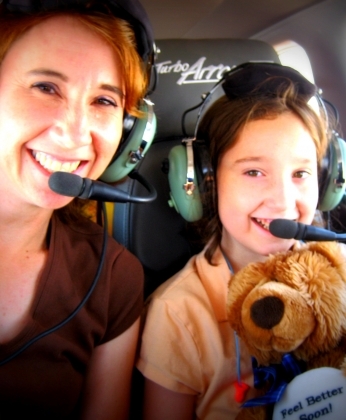 By investing in Angel Flight South Central, you are helping us recruit and engage more volunteer pilots who use their own resources and training to provide free air transportation for people who need medical care not available to them locally. For every one dollar you donate, about 10 dollars in actual direct services is provided to our passengers through the generosity and dedication of our hundreds of volunteer pilots! Because of you, someone will now have hope . . . hope that they can finally receive the life-saving medical treatment they need and will no longer be denied that treatment simply due to distance!